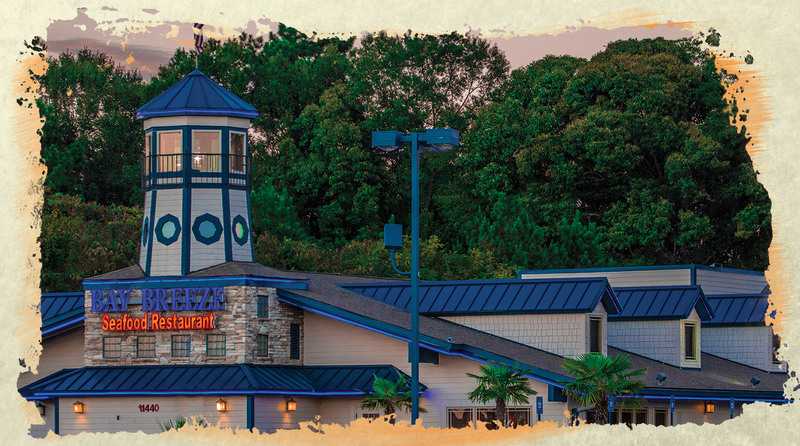 “ This is the place to check out if you're not near the coast and you're craving some delicious fried fish." 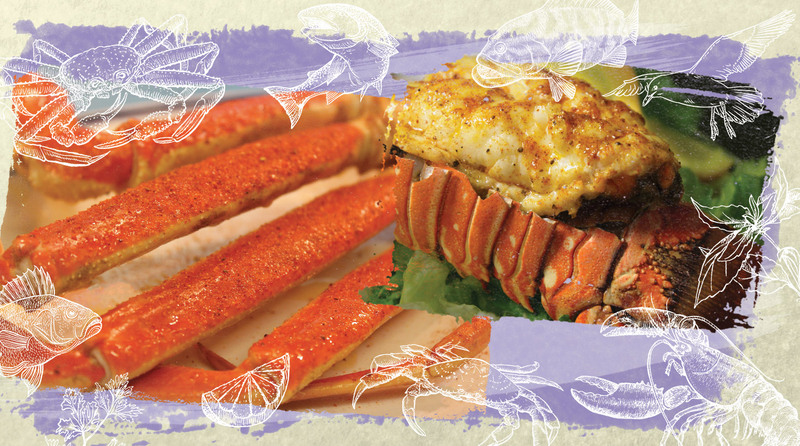 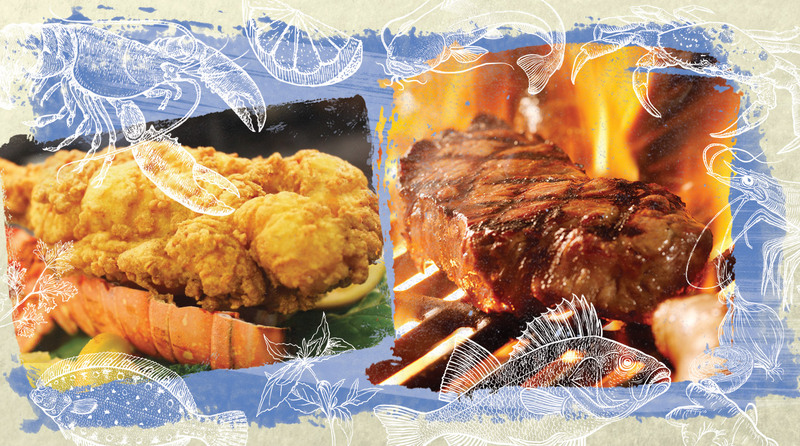 Hand selected spices blended to make the perfect seafood seasoning! 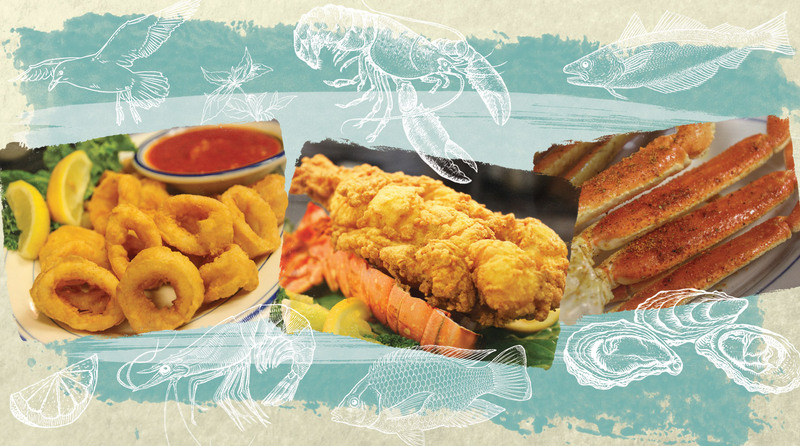 We make our batter fresh daily with quality ingredients to make the best tasting seafood around!